As I’ve highlighted previously, Australian Medical Practitioners and Medical Students are facing an immediate intern and long term training crisis. Contrary to popular belief this is not something new, but has been steadily growing each year. The oversupply of medical professionals early in their career is also having flow on effects to junior doctors, who have or will have difficulty in securing appropriate training places. 1. Oversupply of Australian Trained Medical Students relative to intern places in Australia. 2. 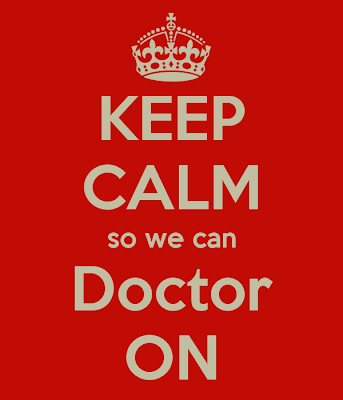 Leading to an Oversupply of Medical Professionals in the workforce. Fewer opportunities to get training places to specialise. The number of training positions has not increased to the same degree. Not enough qualified trainers to go around for the foreseeable future (e.g. making it hard for elderly/retiring doctors to continue to teach under new registration requirements). 3. Shortage of doctors & nurses in rural Australia. 4. Importation of foreign doctors to address need. 41% of the rural and remote Australian medical workforce in 2007 trained overseas (Australian Government Department of Health and Ageing 2008). Australian trained medical students missing out on viable professional careers. AMSA and other lobby groups, have been doing a great job at addressing some of these issues, however it's now time to rise as a collective voice and express our opinions.Whether your opinion on the core problems are the same or not as mine, get your voice out, that you're not happy with the situation facing medical students. Below are several ways in which you can get involved. Register a Twitter account here. Download TweetDeck or HootSuite for desktop. Both programs allow you to schedule tweets, so we can keep the #interncrisis hashtag going 24/7. Download the iOS, Andrioid and other smartphone apps. Say hello and let the conversation flow. 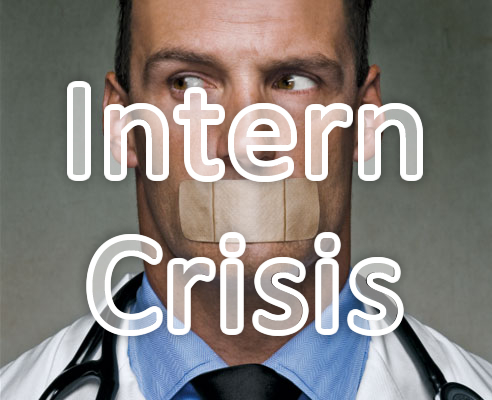 Remember to include #interncrisis in your tweets. If you don’t wish to speak or you see something you like? Then Retweet it. Target Australian Health Ministers, Local MPs, the Liberal party, the Labour party, (and every party in between) newspapers, TV channels, radio. 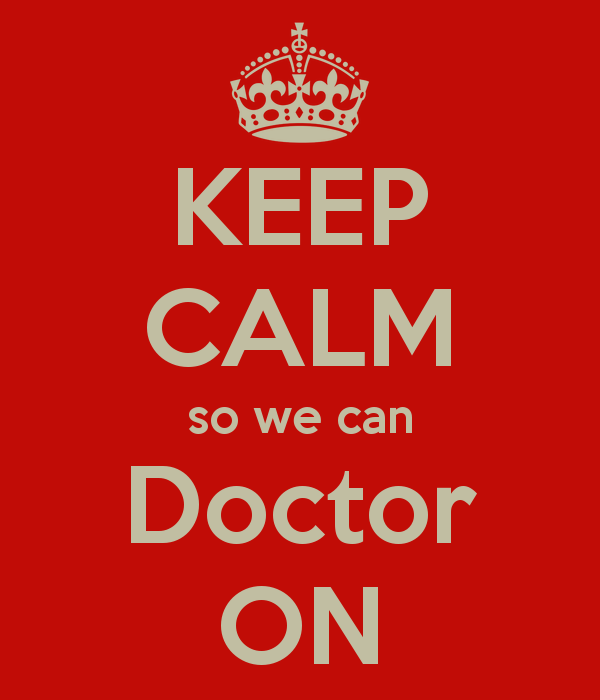 Don't forget to follow @Med_Student_AT, so that you stay informed. Everyone can make a difference and has something of value to add the conversation. If you have any questions about how to use twitter, do no hesitate to contact me in the comments section below or on twitter at @IVLINE. Tell friends/family, basically anyone who will listen about the current situation. Join Medical Student Action on Training. Recruit your peers to the cause. Change your profile image to something that will make this issue stand out. For now I've gone with the keep calm strategy, but if someone has a better image to campaign behind send it my way. to show your support for the campaign. For the full media pack, click here. As always any feedback or comments welcome below.